Don’t miss your chance to miss the emcees who are making hip hop fun again. On June 10, 2014 ¡MAYDAY! 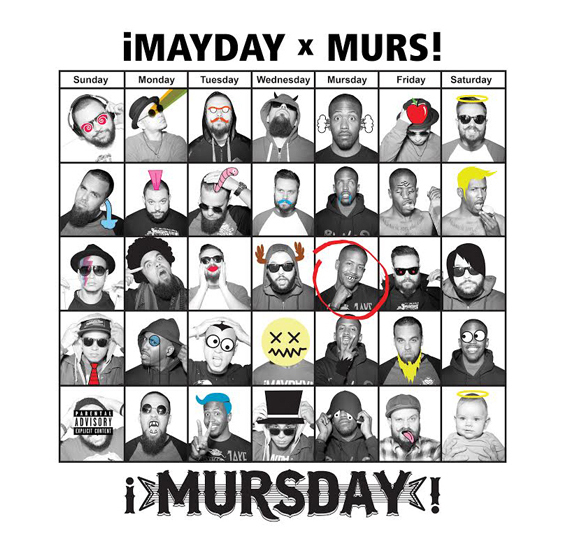 and MURS will be at Angelo’s CDs & More in Denver, Colorado for a special instore signing to celebrate the release of ¡MURSDAY!. The whole gang will be there for photos, signings and to just plain old kick it with the fans. It’s a moment that no ¡MAYDAY!, MURS or Strange Music fan can afford to miss. Be there at 2PM MST!